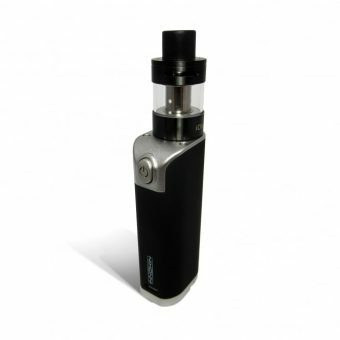 We bring you the latest and the BEST look-a-like cartomizer in the market. 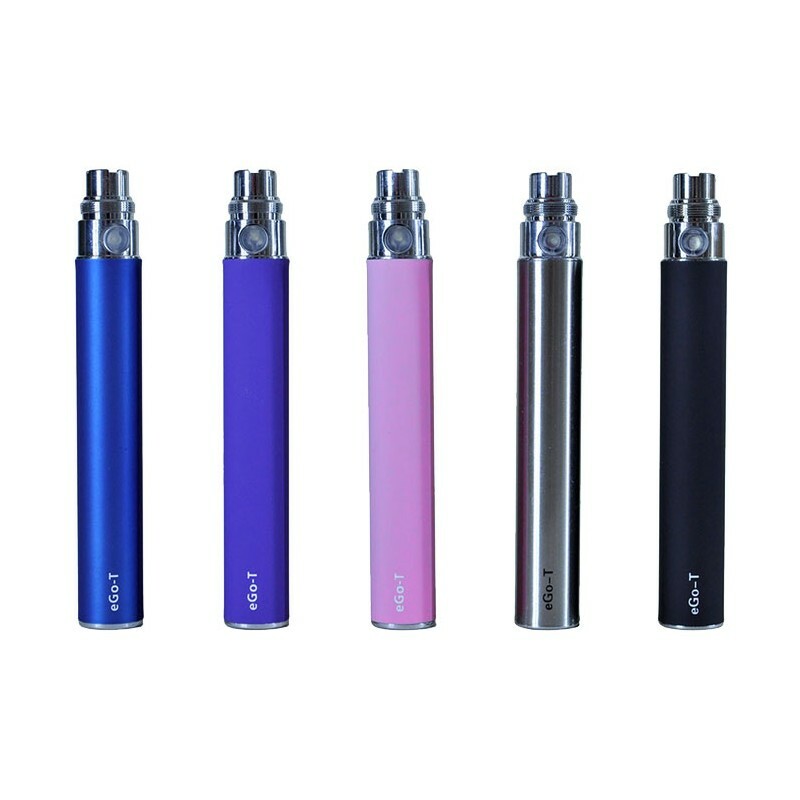 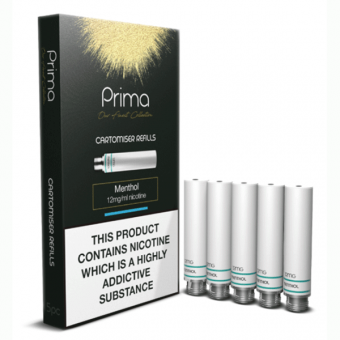 I have been using the Prima 1.8mg Menthol for about a month now and I can honestly say that the battery life is far superior to anything I have used previously. 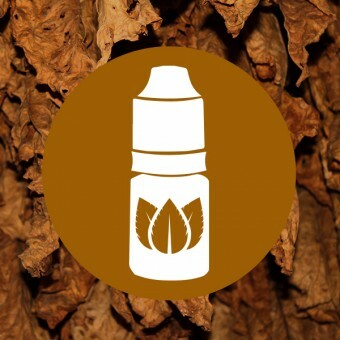 The Vaping experience is much enhanced due to the flavour. 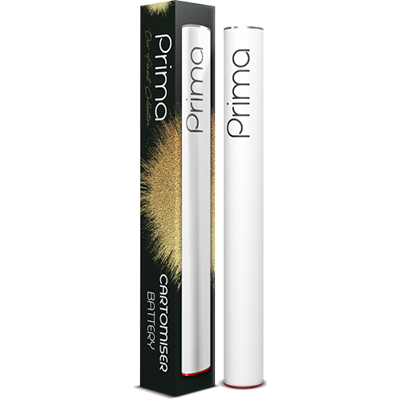 I have tried different brands in the past and can certainly give this new Prima 5 out of 5 stars. 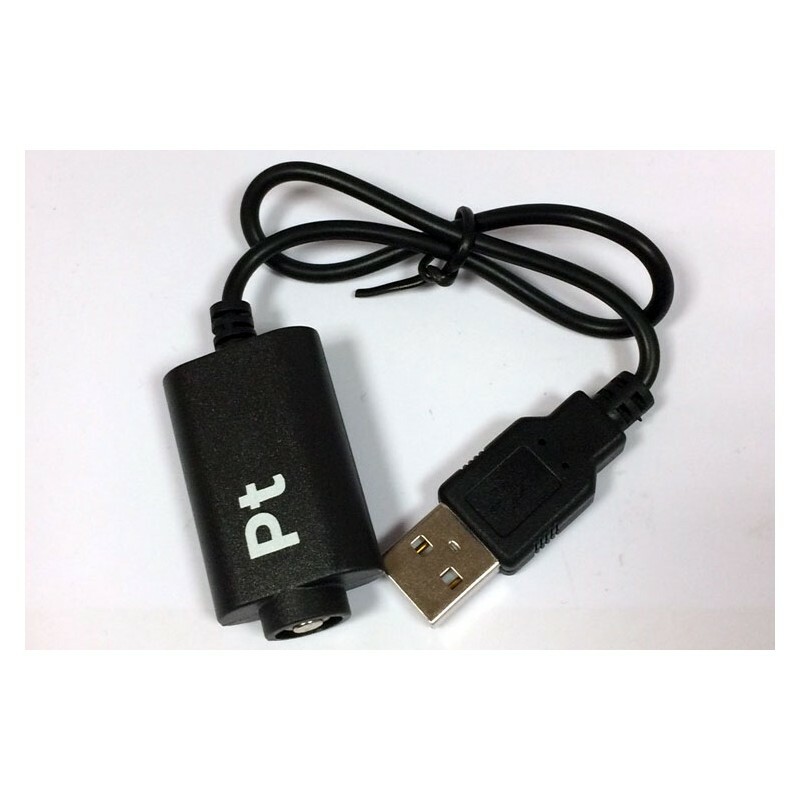 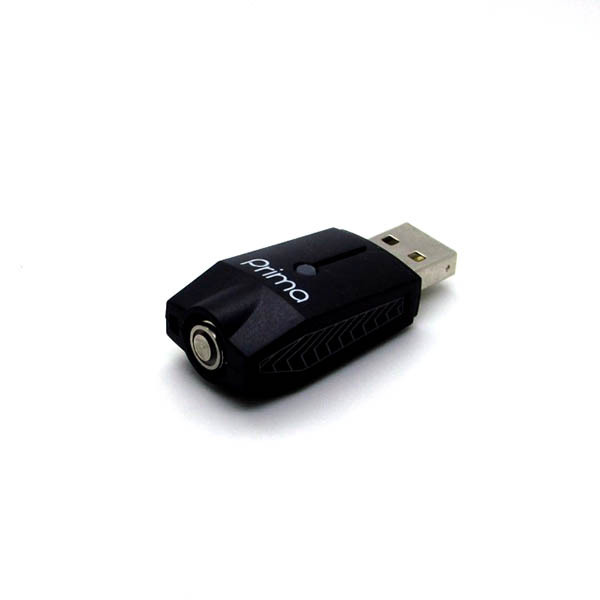 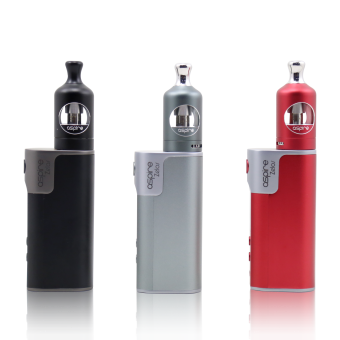 White's Cartomizer Outlet offers the very best quality vape products. 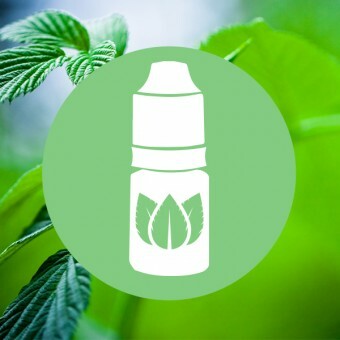 All our eliquid is made with care in the UK only using premium pharma grade nicotine and many of our flavourings are sourced from natural extractions. 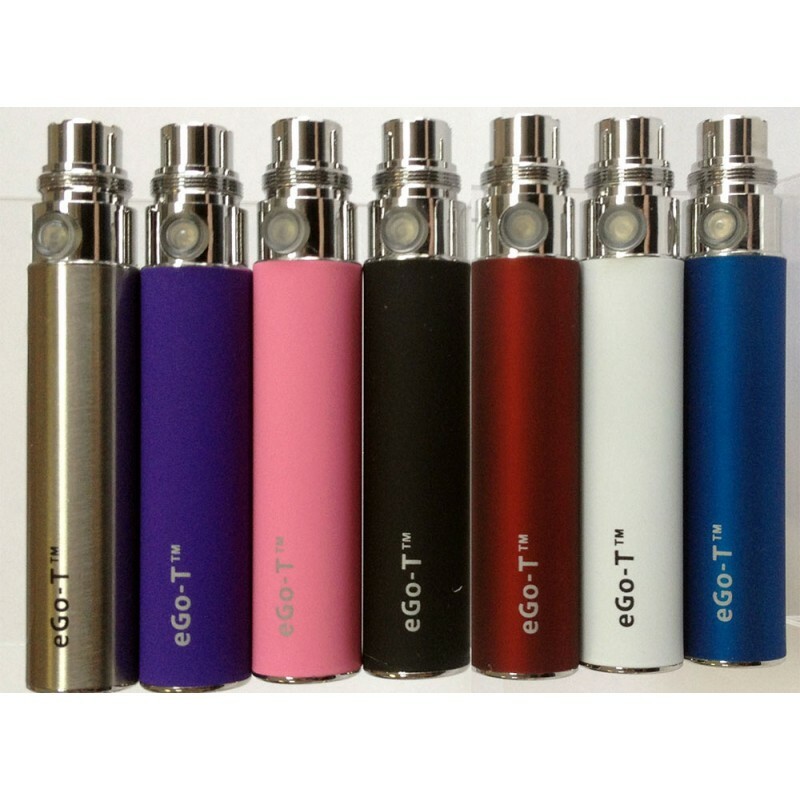 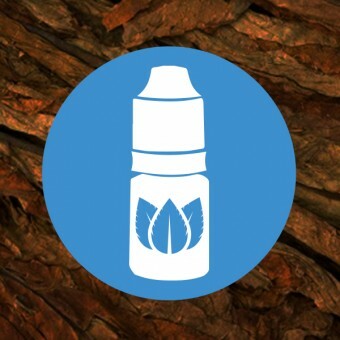 Most of our electronic cigarette e liquid is also available in 10ml bottles that are the perfect refills for our carefully sourced range of premium tank electronic cigarettes. 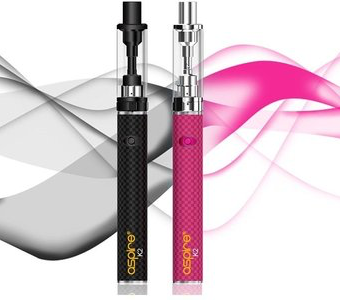 Our electronic cigarette refills are designed to not only last longer but also deliver significantly more flavoursome vapour. 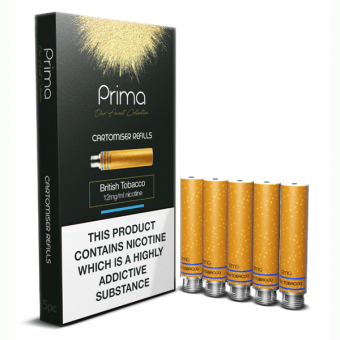 Our e liquid is very competitively priced but it is by no means a cheap e-liquid as far as quality goes. 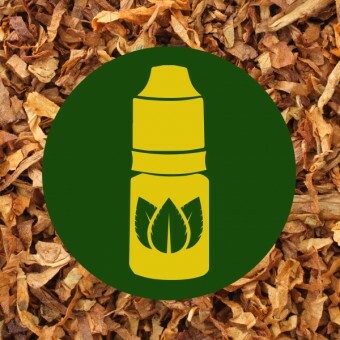 White's Cartomizer Outlets flavour filled bottles produce oodles of vapour and will keep your taste buds tingling even after you have exhaled and with more and more flavours being developed all the time there is always a new e liquid to try. 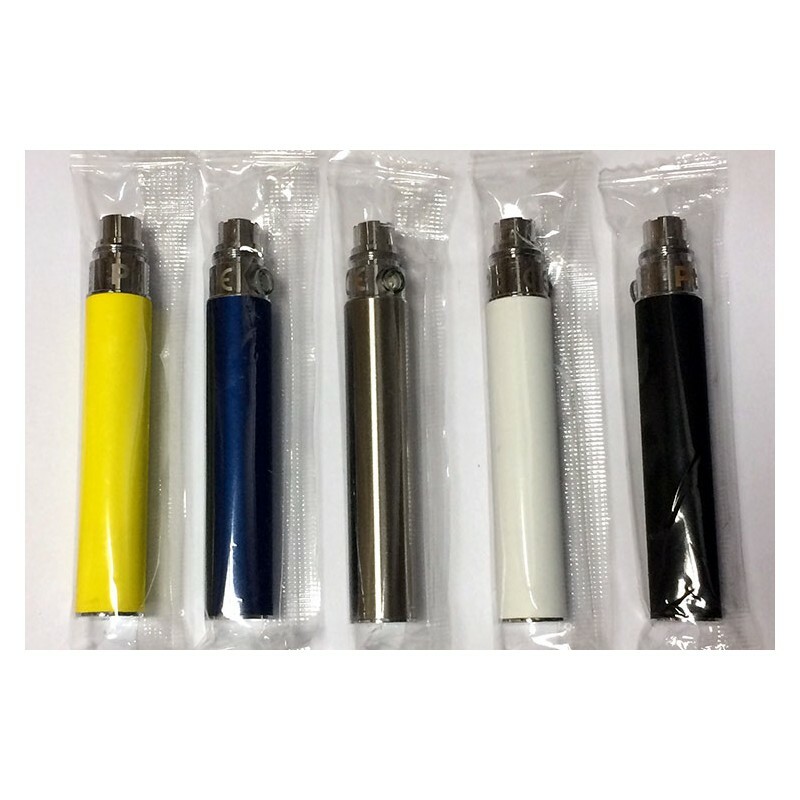 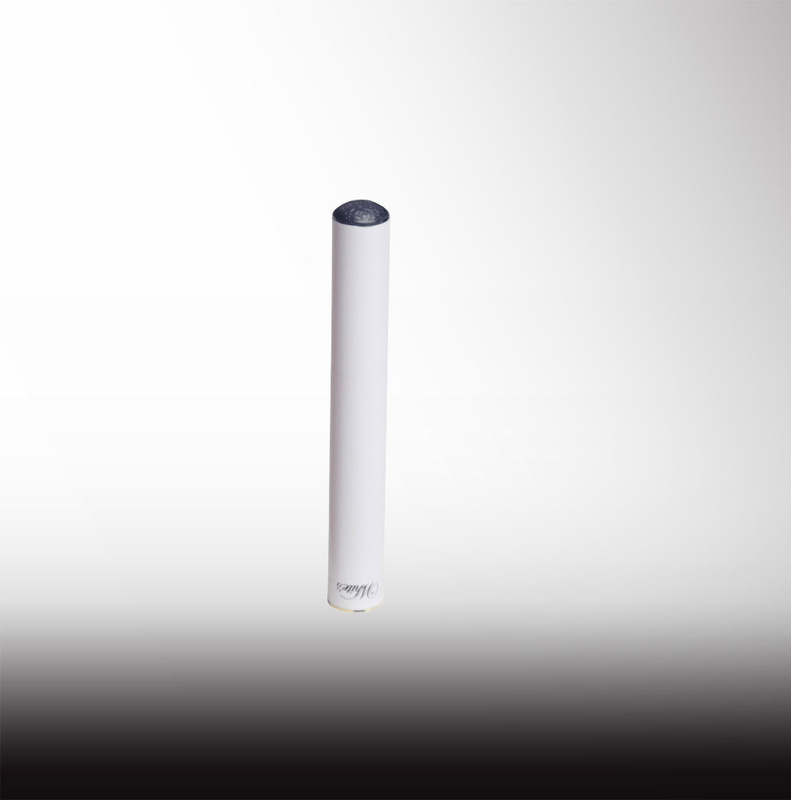 White's Cartomizer Outlet the one stop shop for all your refill vaping needs. 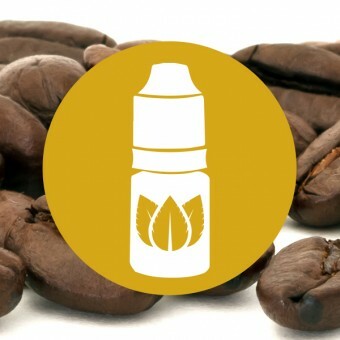 We like to listen to our customers so if you have a e liquid flavour in mind that you would like to try please post it here. 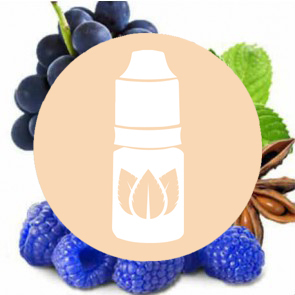 We can't make every e liquid thats suggested but we promise we will release the most asked for e-liquid flavours.